The best fudge in town! 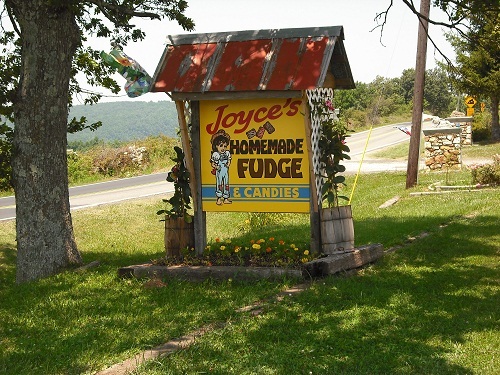 Mrs. Poor Farmer has been making her fudge homemade since 1995! If you come in at the right time you will get a glimpse of how its made. 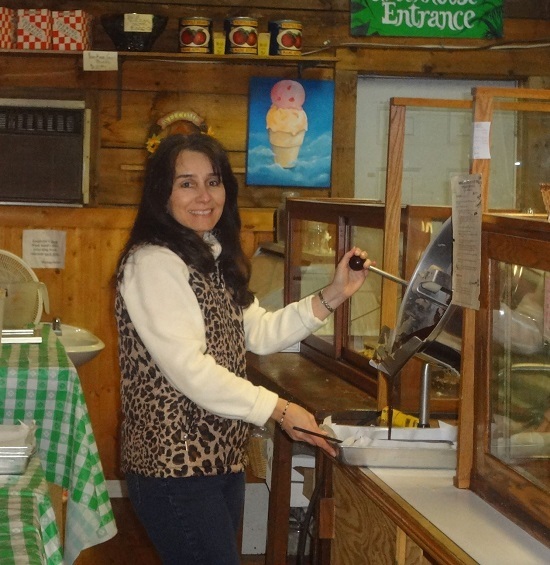 All of our fudge is made fresh, here in our country store in an old fashion kettle that yields 30 pounds of fresh homemade fudge at a time. 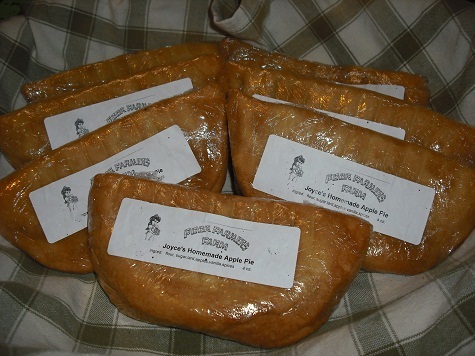 Mrs. Poor Farmer began making these delicious homemade fried pies in 1995! Most of you know Mirian, pictured above. Many of you call her the little indian lady. 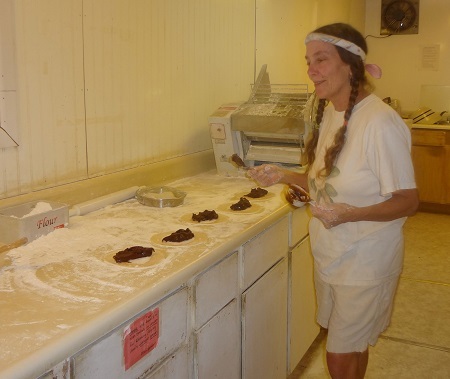 She has been making Mrs. Poor Farmer's fried pies on site for over 10 years. We are the only store in this area that makes them on site. We make a variety of flavor's just as tasty as grandma used to make em'. Try em' you'll love em'! Ya'll come now, ya hear! E-mail Mr. & Mrs. Poor Farmer!